Mark Zuckerberg built Facebook into a $300 billion technology powerhouse by adopting the disruptive mantra, “Move fast and break things.” Though it made him some enemies of a couple of preppy twins and led to some early mistakes, it clearly served the world’s dominant social network well. When it comes to philanthropy, though, Zuckerberg has adopted a variation on the model, moving judiciously and learning things, particularly from his billionaire elders. 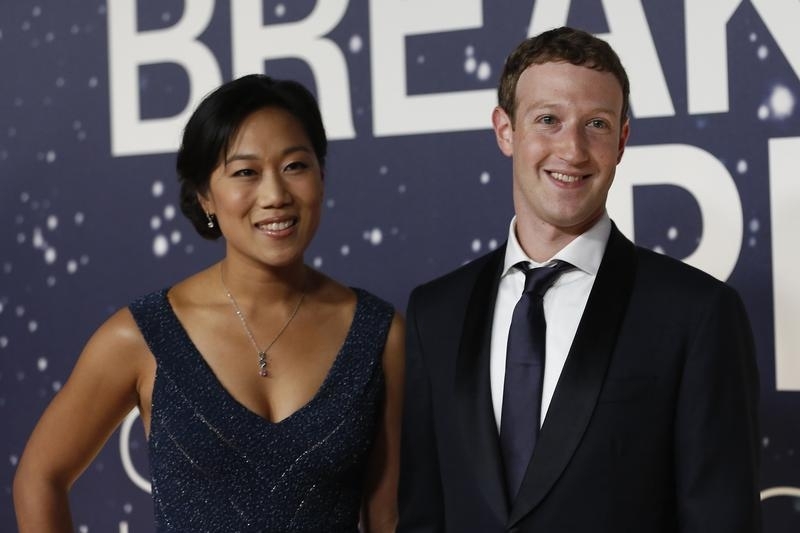 The decision by Zuckerberg and his wife Priscilla Chan on the occasion of their daughter’s birth to give away 99 percent of their Facebook wealth, something around $45 billion, is disruptive in its own way. It ups the ante on The Giving Pledge, which has roped in many of the world’s plutocrats with a commitment to “dedicate the majority of their wealth to philanthropy.” The initiative has defined that to mean at least half. Cranking that figure up to 99 percent raises the stakes not only for those who follow in the footsteps of Zuckerberg and Chan, but may encourage earlier pledges from the likes of hedge fund boss Bill Ackman and Microsoft co-founder Paul Allen to see if they can’t add a few zeros to their own charitable planning. Even Giving Pledge champions Bill Gates and Warren Buffett might be persuaded to raise the bar to Zuckerberg’s level. This is not the Facebook founder’s first philanthropic move. The $100 million he gave to fix failing public schools in Newark, New Jersey, within five years is now a case study of how altruistic intentions can lead to disappointing outcomes. Zuckerberg is thinking longer-term now, talking about charitable investments of “25, 50 or even 100 years.” The impulsive young man who wrote that check in 2010, who is now a 31-year-old father, also surely learned important lessons about how money alone will not save the world.